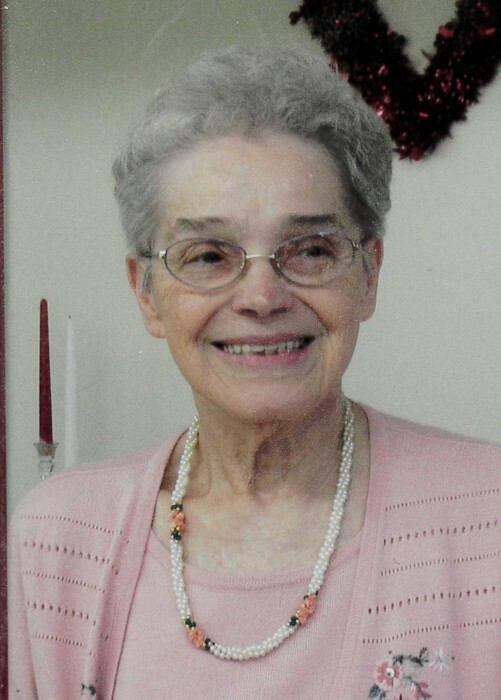 Mrs. Nancy Lou Edwards Runion, age 81, entered into rest on Thursday, September 6, 2018 at her home. A private family graveside service will be held at the Patrick Cemetery. Mrs. Runion was born July 7, 1937 in Lancaster, PA a daughter of the late Earl and Margaret Moore Edwards. She loved music, and could play piano, organ, flute and the accordion. Nancy taught piano lessons at her home in the late 1960’s and throughout the 1970’s. A dedicated and faithful member of Patrick Baptist Church, Mrs. Runion served as pianist, organist, and choir director for many years. In addition to her parents, Mrs. Runion was also preceded in death by her husband, Dennis Lloyd Runion; and by 1 brother, Harold E. Edwards. Survivors include her daughter, Debra (John) Payne of Hummelstown, PA; sons, Randy Miller of Roseland, LA, Chris (Darlene) Miller of Patrick, SC, William (Sally Spitale) Miller of Roseland, LA, and Robert (Terrie) Miller of Florence, SC; grandchildren, William “Bill” Bryant, IV, Kelly Payne, Derrick Payne, Maureen Bereznak, Sarah Miller, Hannah Miller, Kristy Pierce, Jennifer Sellers (granddaughter of the heart), Jessica (Kyle) Moore, Gena Miller, Brittany Miller, Kim Spitale, Matt Spitale, Mark Spitale, Samantha Spitale, and Amanda (Justin) Head; 12 great-grandchildren,brothers, Earl L. Edwards of Palmyra, PA, and Melvin L. Edwards of Lebanon, PA. The family would like to say thank you to Dr. Novinger and the staff of Palmetto Family Medicine; the staff of Embrace Hospice; and the staff of Agape Hospice for the love and care shown to Mrs. Runion. Miller-Rivers-Caulder Funeral Home (www.mrcfuneralhome.com) of Chesterfield, SC is serving the Runion family.